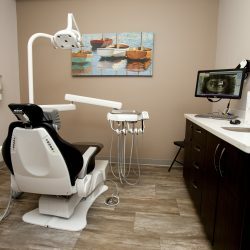 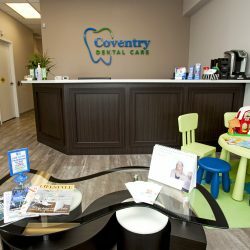 Welcome to our dental office! 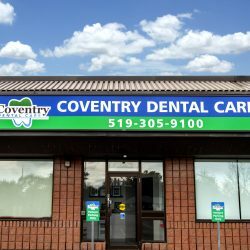 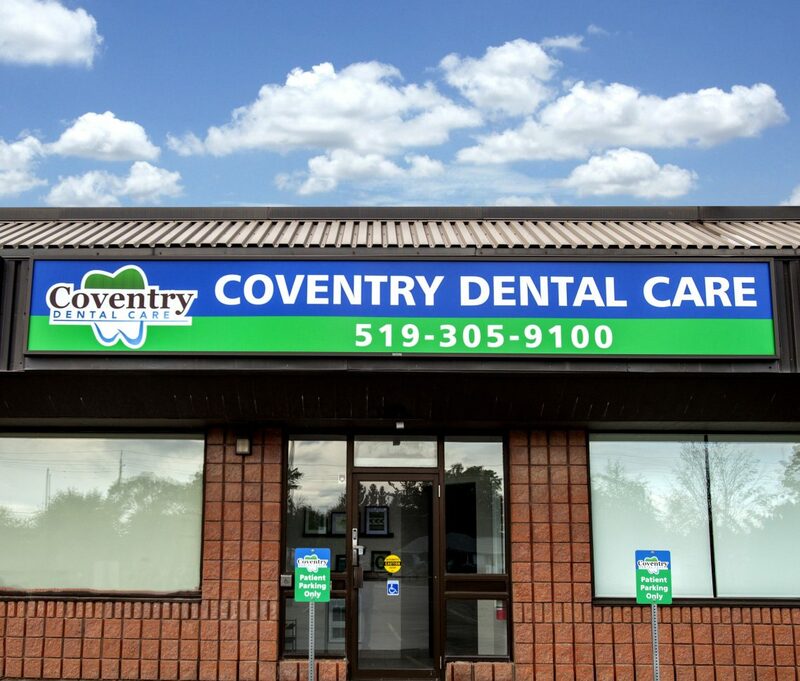 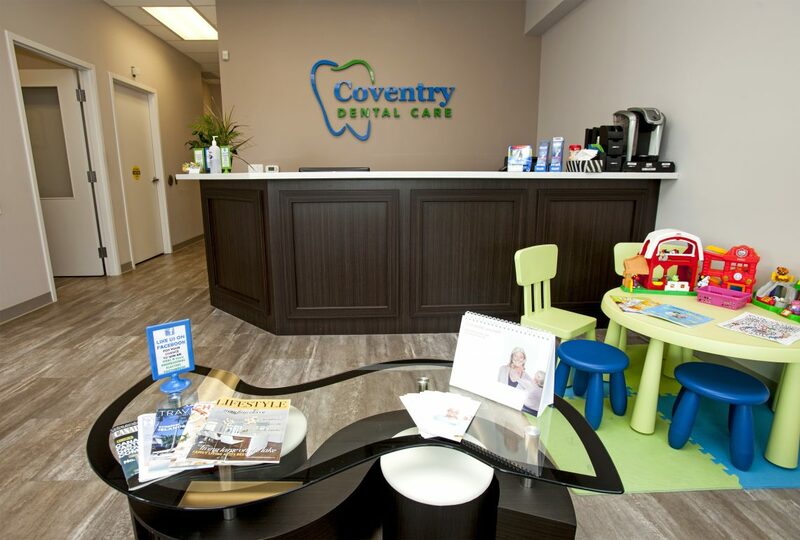 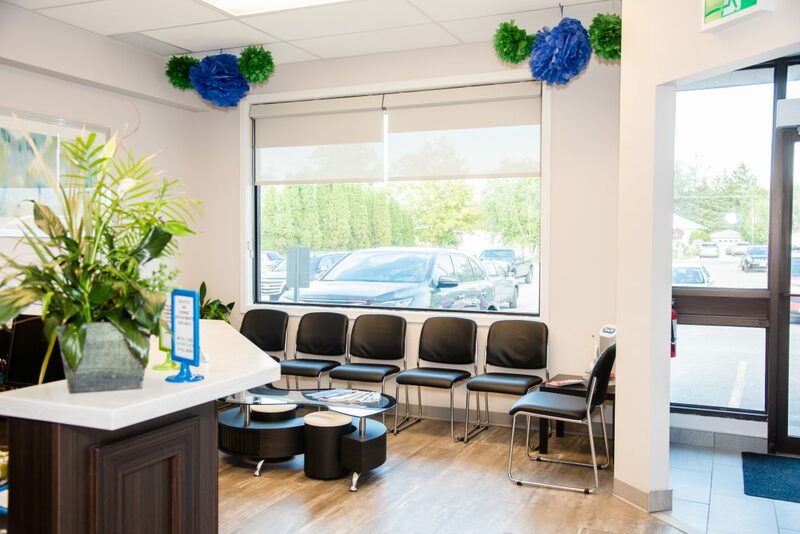 We strive to make your visit to the family dentist as welcoming as possible. 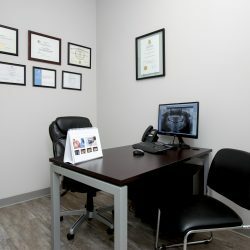 Our office is modern with a calming decor. 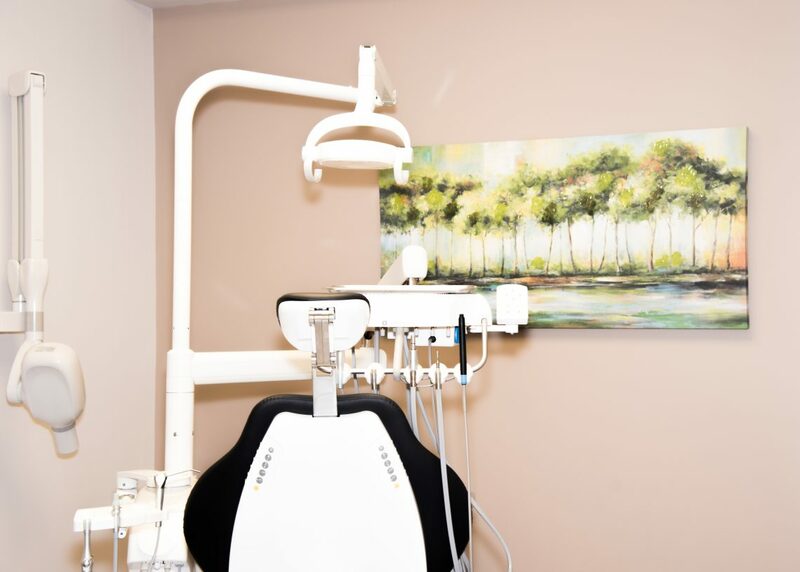 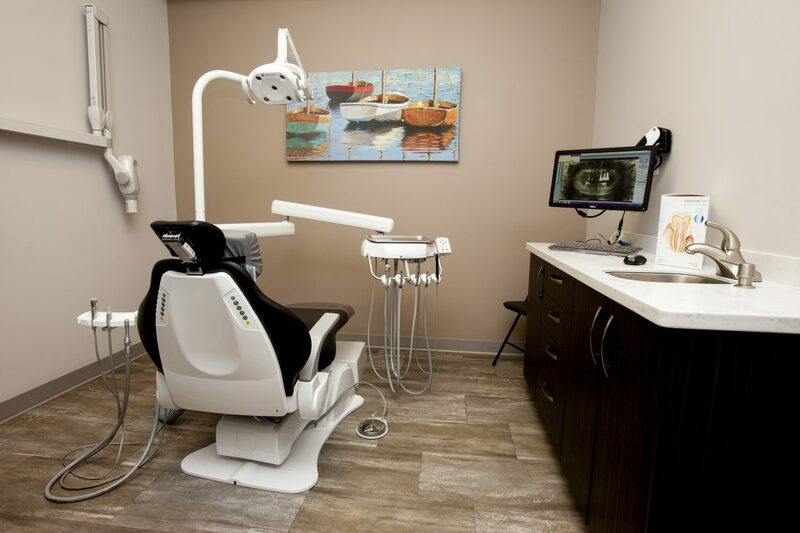 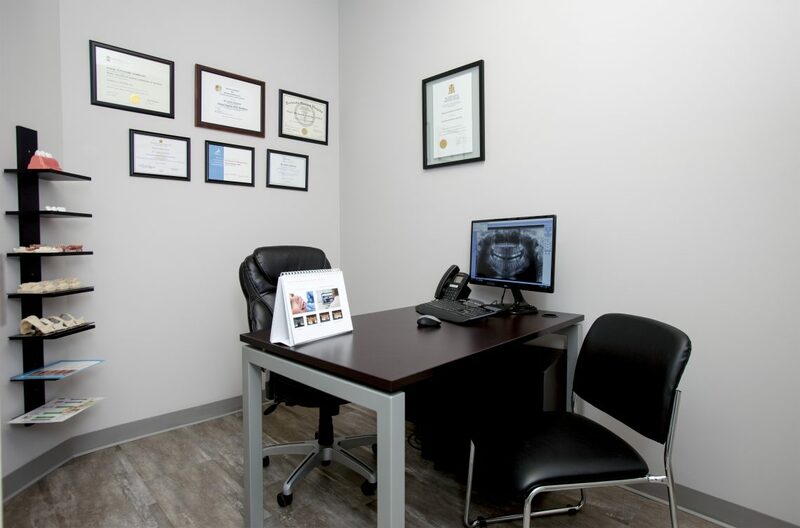 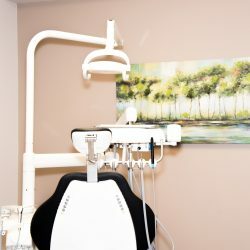 We aim to make each patient feel comfortable and at ease. 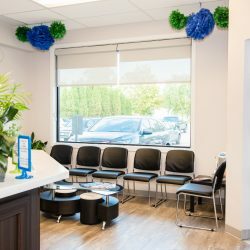 To help you become more at ease at your first visit, feel free to browse our gallery below. 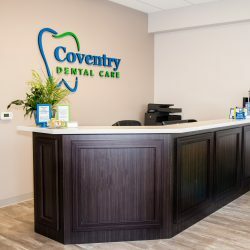 We look forward to seeing you here! 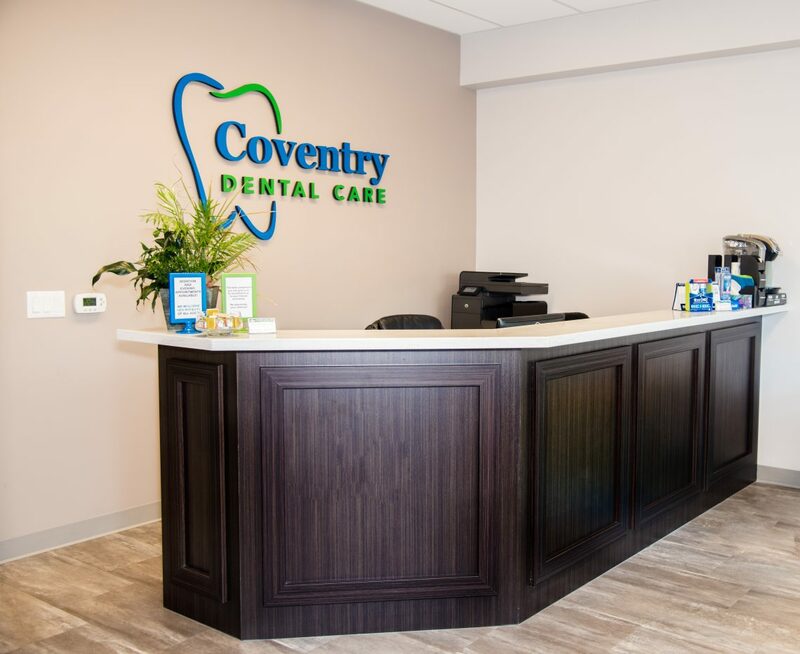 If you’re a new patient visiting our family dentists, make sure to check out the new patient information.